Online businesses are as common in this era as night and day and it is now necessary to learn skills to take advantage of the many apps and online resources that are available. Every day, there are new online tools that are made readily available to help you work smart, grow your business, increase productivity, etc. But then again, you might not know what tool works best or you don't even get around to applying that tool. Why? Because the steps to get started could be broad and mind boggling. However, as an entrepreneur learning is a regular part of your job and as with any other skill, practice helps, and also easy instructions. These resources would help you work smart and increase your ROI. Accelerated Mobile Pages (AMP) is a way to build web pages for static content that render fast. In other words, it is used to increase the speed at which mobile browser pages load. It is also a way to combat Adblockers. Basically, to increase your visibility in Google's mobile results, you'll need to create AMP versions of your content. This is important for those who have online businesses because the faster information is being loaded for a mobile user, the faster they can see your online content. People always come back to sites that load pretty quickly. Hyper Text Transfer Protocol Secure (HTTPS) is the secure version of HTTP, the protocol over which data is sent between your browser and the website that you are browsing through. The 'S' at the end stands for 'Secure'. This means that all communications between your browser and the website are encoded. This resource is regularly used to protect highly confidential transactions done online like banking and shopping. 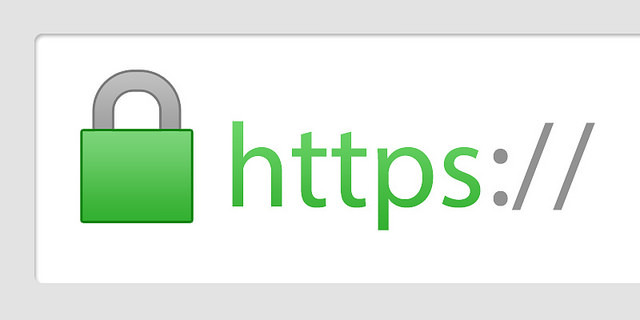 Internet browsers such as Explorer and Chrome display a padlock icon in the address bar to indicate that a HTTPS connection is in effect. Most people are familiar with HTTP showing in an address box when visiting a webpage. This means the website is communicating with your browser in an 'unsecure' language. Putting credit card information on a webpage with only HTTP means your data is not safe. For an online business owner, HTTPS has needed advantages including safety of customer information like credit card numbers which is encrypted and cannot be intercepted. Registered businesses and customers are more likely to trust and complete purchases from sites that use HTTPS. This is the process of analysing the behaviour of visitors to a Web page. This enables a business attract more visitors, retain or attract new customers for products or services, or to increase the monetary value each customer spends. Getting a website is only the first step for your online business, but analytics can quickly measure your progress, allowing you respond to visitor's behaviour and improve results. 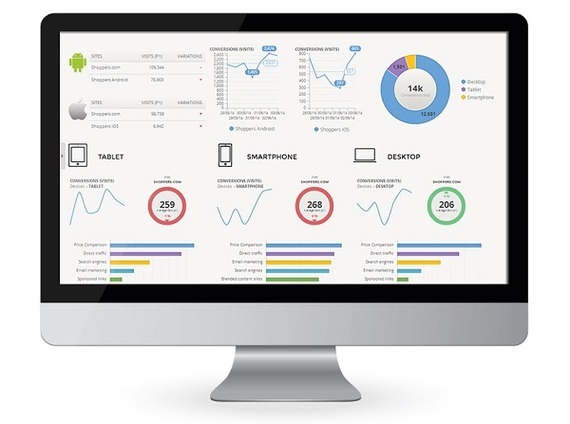 Web analytics allow you know which keywords are catchy, which search engines deliver the highest traffic to your web page, and if your online marketing campaigns are delivering successful conversions. SEO is the abbreviated form of Search Engine Optimization. In this time and age, the internet allows us to just type a word into a search engine and search the innumerable pages that come up for the information we need. But how does the search engine determine which information to provide us, which information comes first and which comes last? The results for any search are dependent on the search engine's SEO. 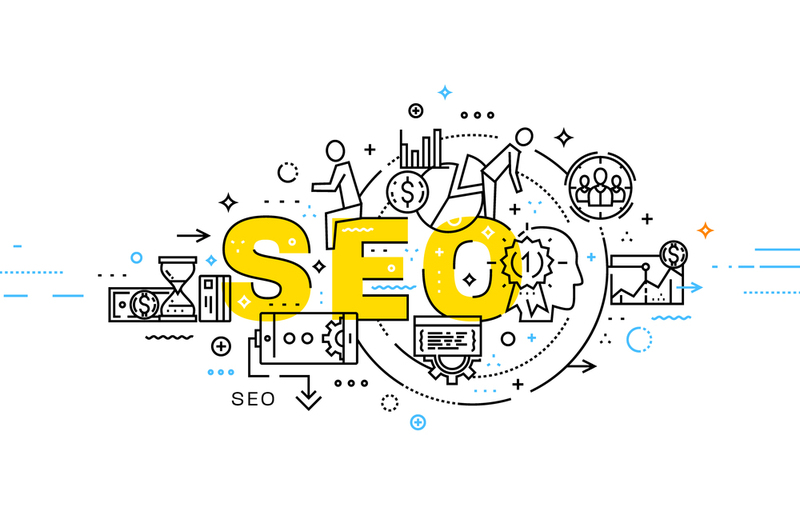 In fact, according to Baruch Labunski, an SEO consultant with Rank Secure, "SEO is an algorithm that determines where websites will rank in a search engine's results. A major reason why SEOs are so important is because most people click on one or two of the top links on the first page of results". Statistics have revealed that if the information the user is looking for is not on the first page, the user will just refine their search rather than scrolling through the remaining pages. SEOs are very important for online businesses. Smart business owners invest in SEO, because where the business' website ranks in the SEO will determine what page it will be found on and how much traffic the site gets. So, learning SEO is vital if you are serious about that business. Alexa provides subscribers with commercial web traffic data through the use of its analytical tools that can identify site status on national and global ranking. It gathers traffic data from various websites that have installed Alexa tools so the information metrics that browsers can see are always 100% accurate. Chrome extension for Alexa.com's traffic rank tool is a great way to keep an eye on your competition's macro search engine statistics. It allows you to instantly see their international and domestic traffic rankings, the number of sites linking to them, and how much time an average user spends browsing their site. It's also useful for seeing your website ranking, determining the strategies of the successful businesses and identifying their significant traffic sources (backlinks, etc.) in an instant. 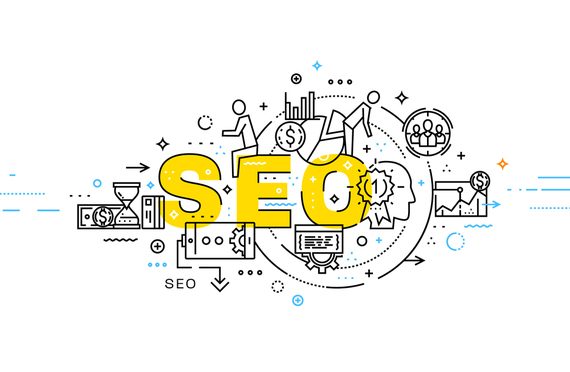 By discovering the strengths of the successful companies that are on top ranks, you can customize your SEO strategies and receive site improvement recommendations to increase the popularity of your site. The internet is the new hot hub and the competition is getting tougher, but gladly so have the resources increased. You should use them.